Californian business credit start-up Nav has coolly navigated a $44 million funding round courtesy of Goldman Sachs, Point72 Ventures and Experian Ventures. Aries and CreditEase Fintech Investment Fund also participated in the round, which was led by Goldman. According to Nav’s website, it offers small business credit and financing advice, and free business credit reports. It says it has helped more than 400,000 small business owners make decisions and access capital. Founded in 2012, Nav’s platform also contains a marketplace of more than 100 financing products such as loans and credit cards that small and medium businesses can apply to based on their financial health. In a similar concept to Credit Karma, Nav makes money through partnerships with the credit providers whose products are displayed on its platform. 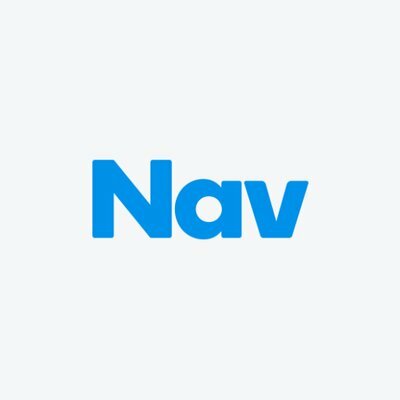 Back in 2017, Goldman, Point72 and CreditEase Fintech Investment Fund made their first investment in Nav. As part of the deal, Rana Yared, Goldman’s managing director in the bank’s strategic investment group, has become a voting director on Nav’s board.